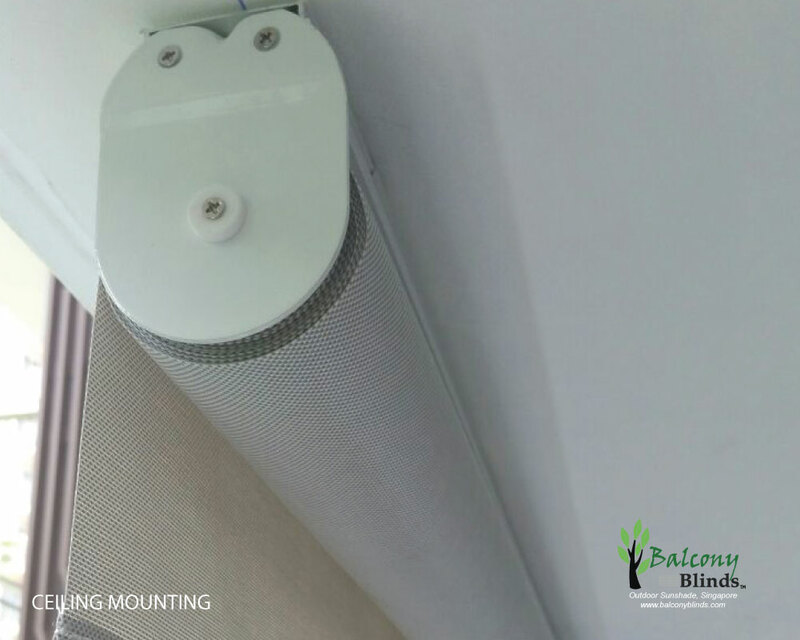 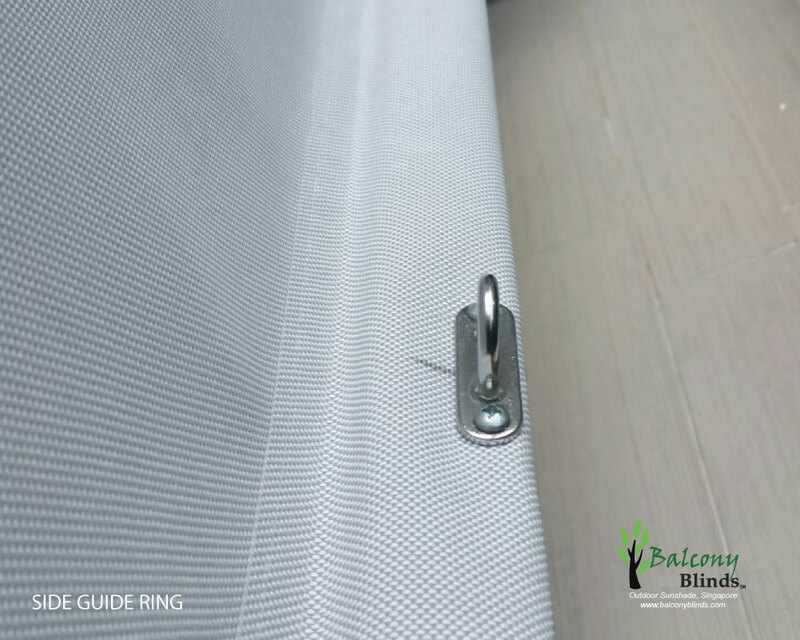 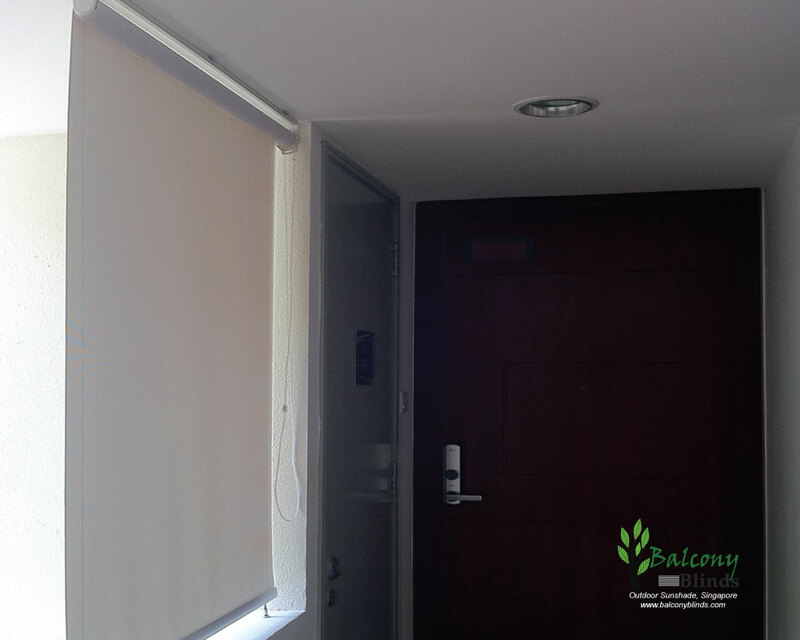 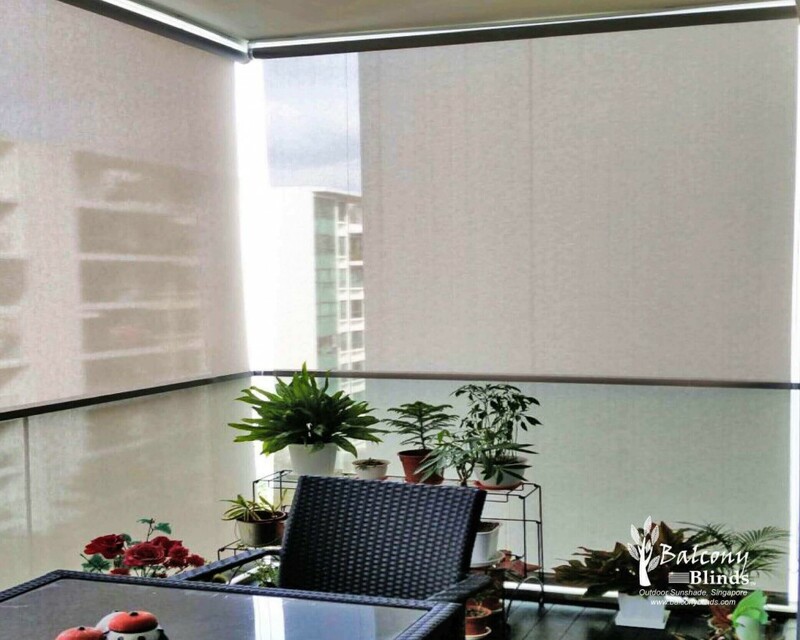 When it comes to simple, practical and affordable outdoor dressing solution, Outdoor Roller Blind – Balconyblinds is one of economical and outdoor sunshade top choice for balconies, yard, patios, restaurants and cafes. 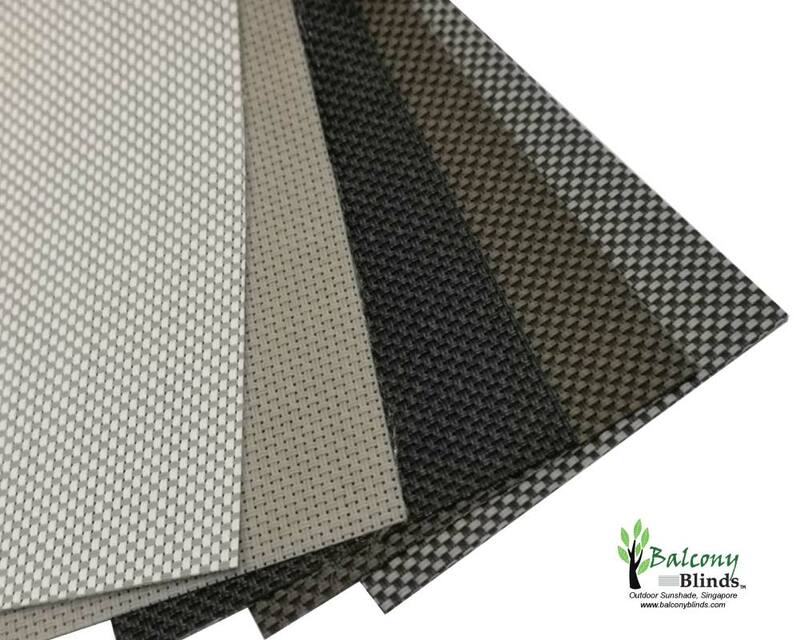 These sunscreen gives an excellent sun protection with a various textures and colours of fabric selection will adds style to your outdoor areas and privacy. 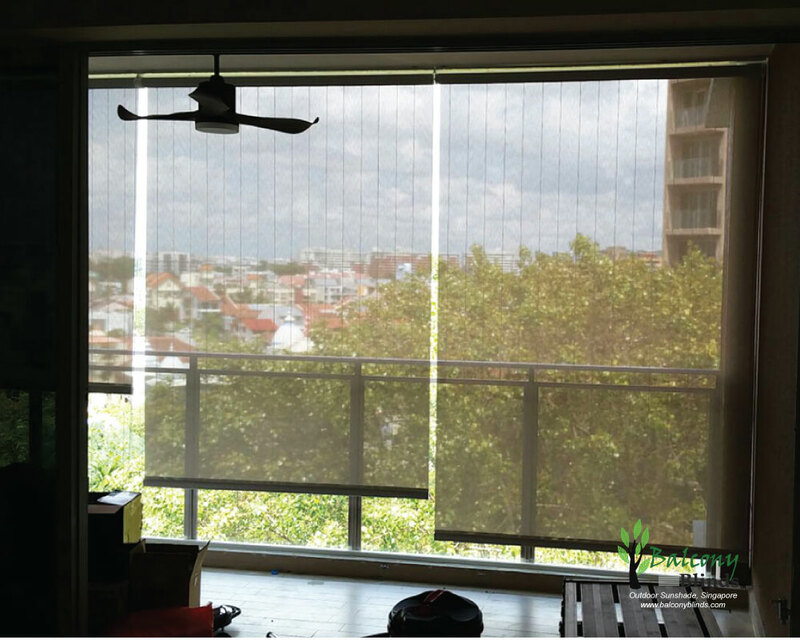 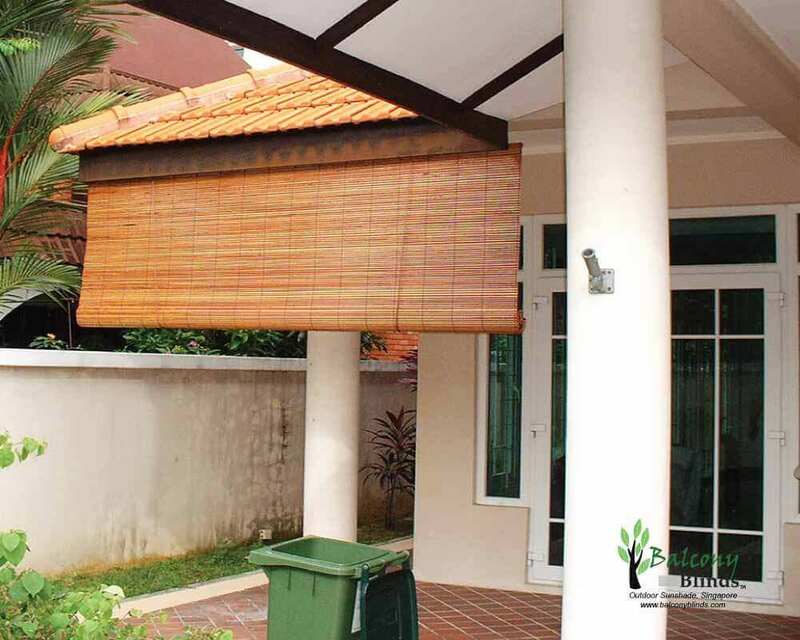 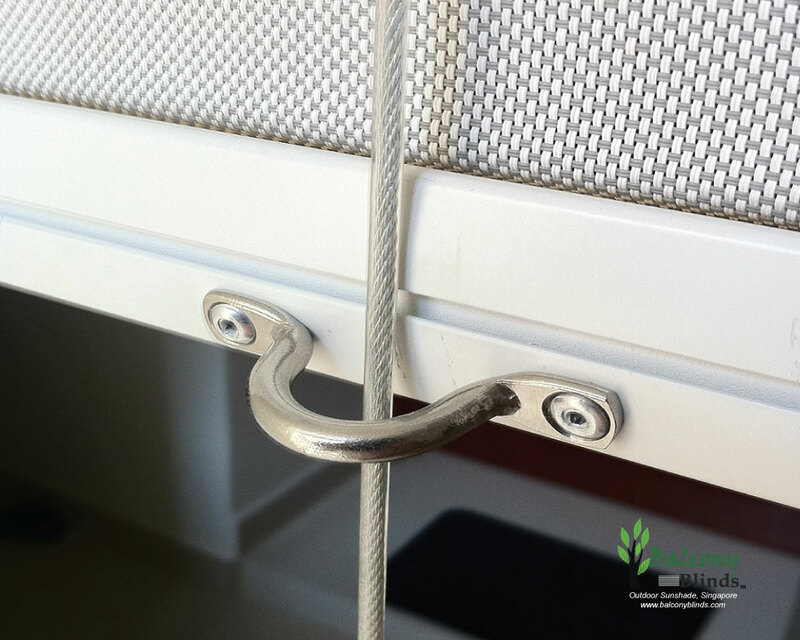 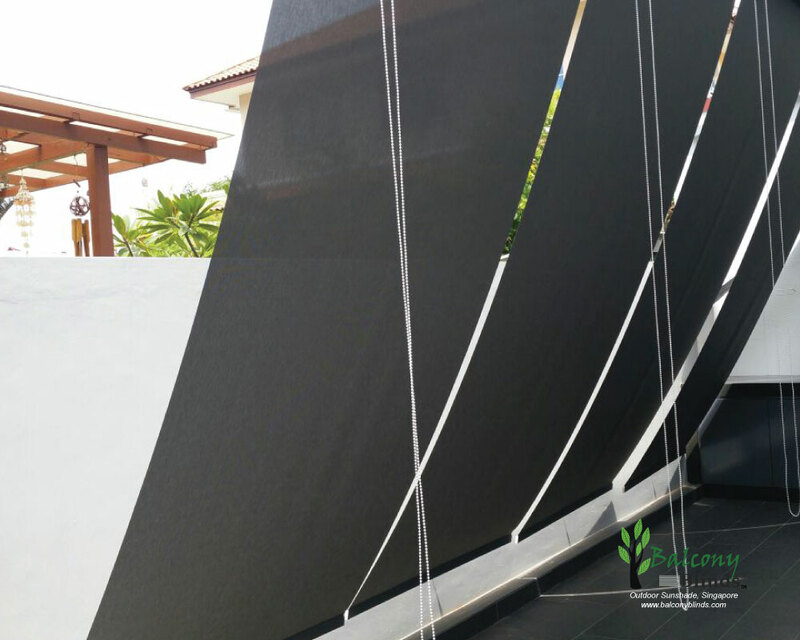 These custom-made roll up outdoor screen directly mount either ceiling or wall, it also comes with stainless steel side guide cable which helps to prevent the fabric from twist or flipping due to strong wind. 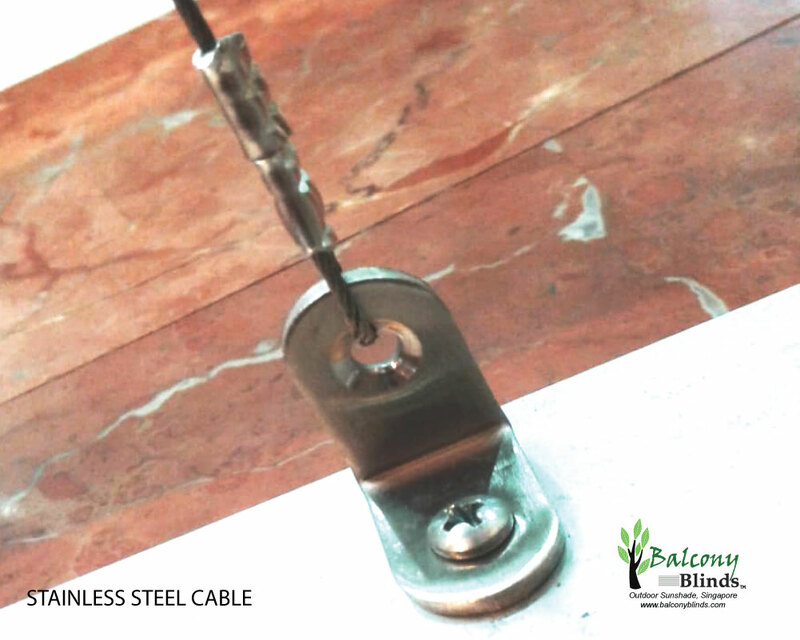 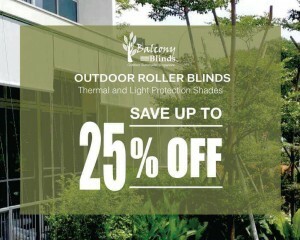 Outdoor Roller Balconyblinds, is a great choice of exterior sunscreen that suit your budget. 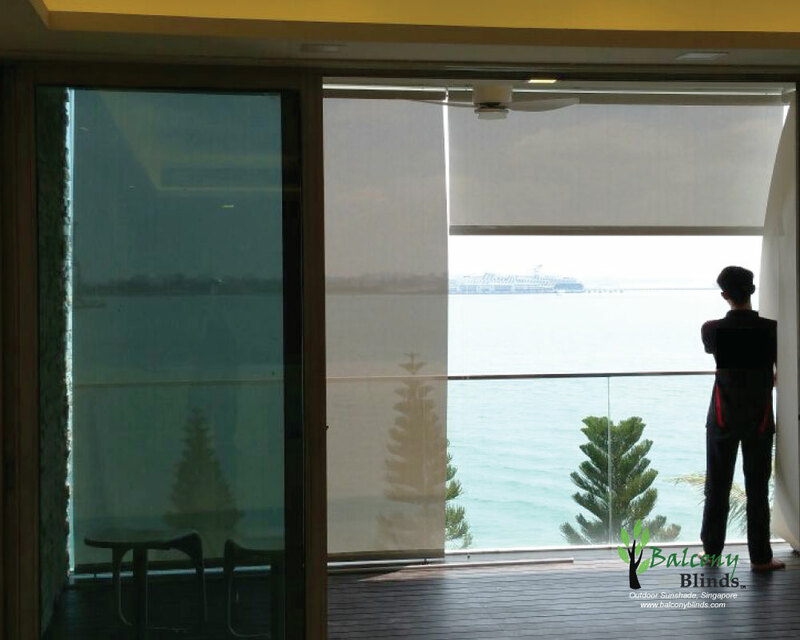 At Window-Cool™ , We supply and install strong and durable outdoor blinds at affordable prices.